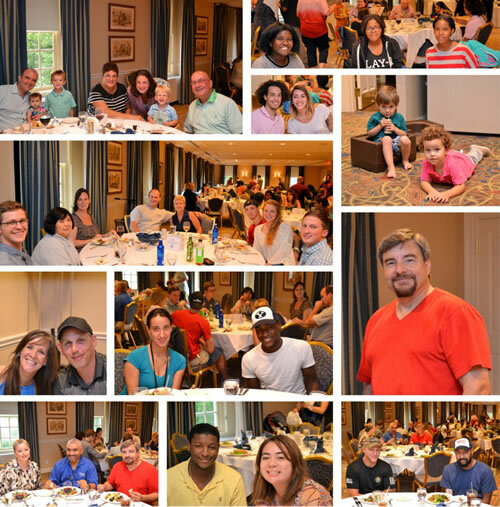 A downpour & winds … didn’t keep the buses from heading down the road to the Capitol Hill Club for Aleethia’s Friday Night Dinner on July 14th. 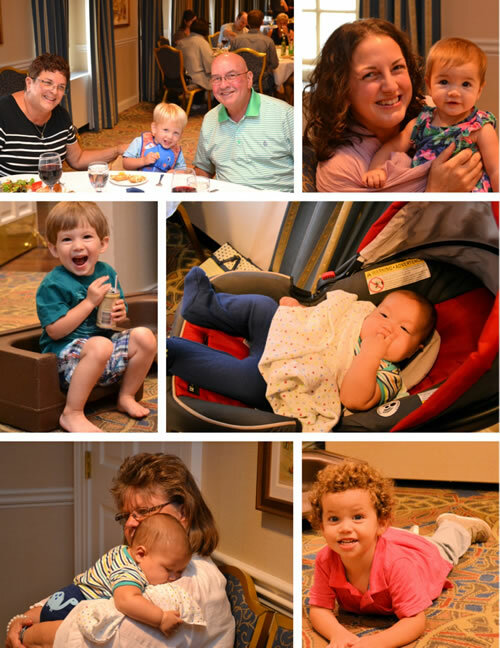 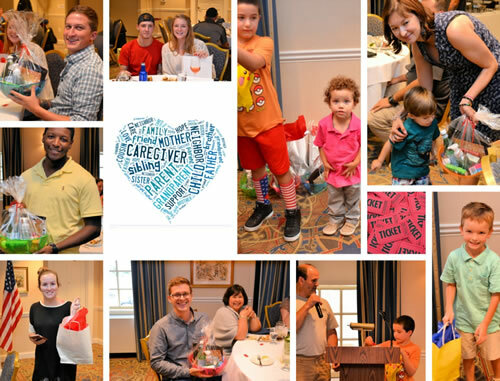 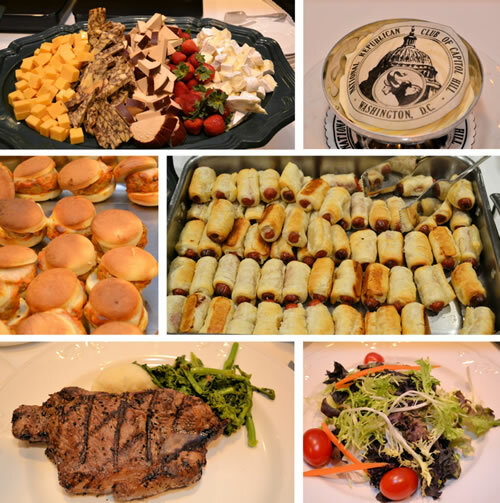 Over 67 wounded/injured/ill service members, family members, caregivers and guests enjoyed a delicious steak dinner. 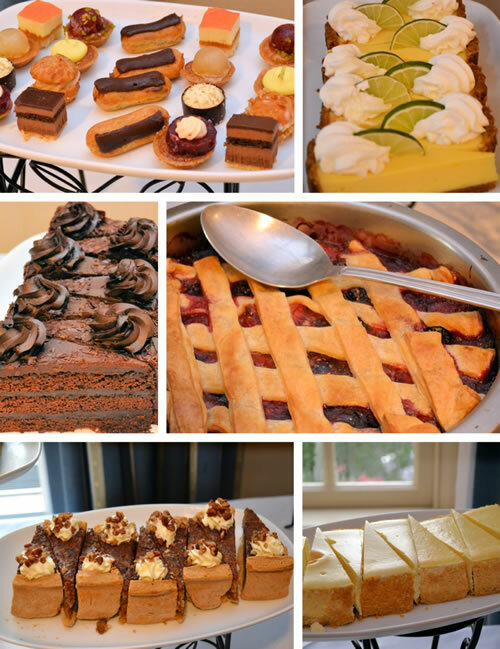 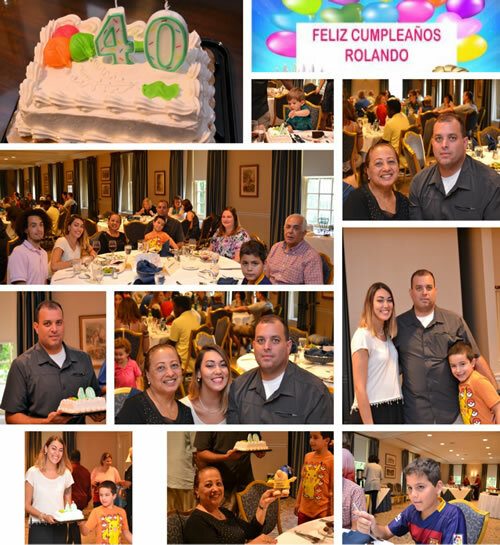 Celebrating Rolando’s 40th Birthday …. 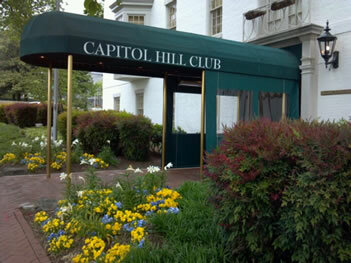 Special thanks to the Capitol Hill Club and their staff for a most relaxing and enjoyable evening.